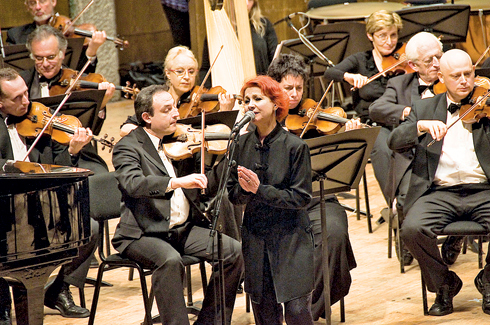 Esther performed in concert with the Jerusalem Symphony Orchestra IBA, on March, 18th. Beginning: 20.00 h. For more info, please see here. 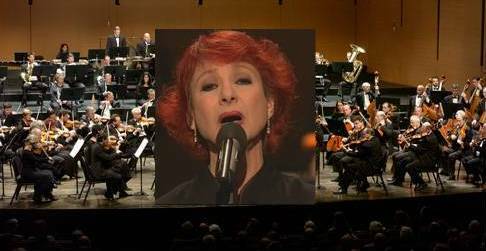 The concert has been transmitted live on Radio Gimmel, 20:00 Israel time (19:00 Europe time), see more info here.